Door fits to frame and opens a full 180 degrees. A variety of door colours available. 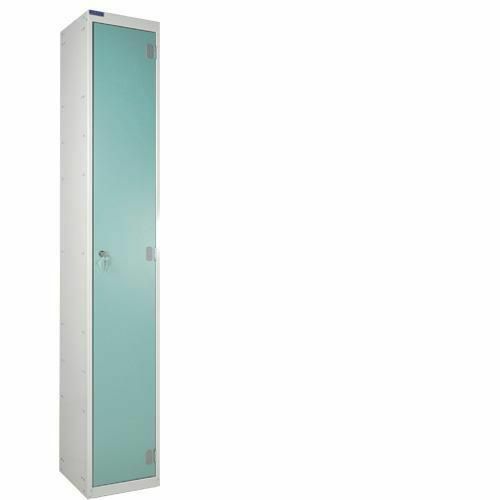 1 tier lockers with premium quality laminate door - highly resistant to dents, scratches and rusting.